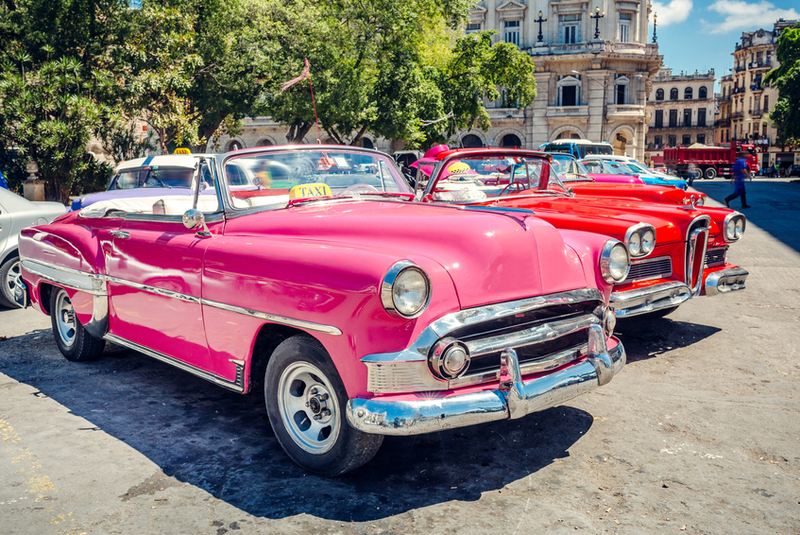 If your antique auto is a Corvette, an Edsel, a muscle car or a vintage Ferrari, we have quality insurance companies to provide the right coverage for your prized possession. Liability and physical damage coverages are available whether you drive it daily or store it and only drive it on special occasions. Typically there are two types of antique auto policies, Actual Cash Value (ACV) and Agreed Amount. Not all antique autos qualify for an agreed amount policy. See the difference in the two types of policies. Actual Cash Value policies pay for replacement costs less depreciation at the time of the loss. In the event of a total loss, used vehicle pricing guides and other resources are used to determine the vehicle’s approximate market value. Partial losses are settled by taking the total cost of the repair less a percentage for depreciation. Agreed Value are policies where the value of the antique auto is set by the insured and the company chooses to accept or reject the agreed amount. If they do accept the amount then the agreed policy is started. If there is a loss the insured is paid on an agreed amount basis and not on an Actual Cash Value (ACV) basis. RV's open up the world to new travel experiences regardless of the season. Go north to ski country in the winter or explore the mountains, Grand Canyon or beyond. 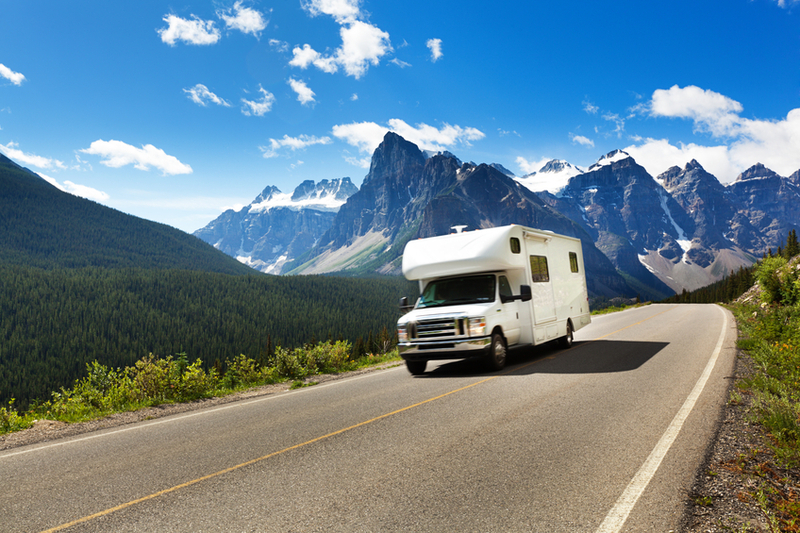 Since an RV is a special type of vehicle you'll need special insurance. Whether its a motor home, trailer or a fifth wheel, it needs special coverage beyond just vehicle insurance. RV Insurance is like two policies in one; it protects your RV like a car policy and it also protects your living area like home insurance. Don't risk not having the right coverage for your RV. 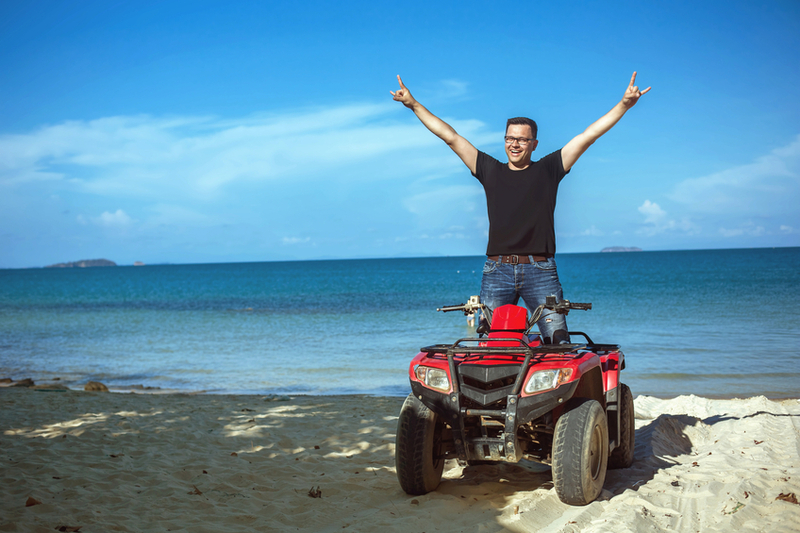 An ATV is also a special type of vehicle that qualifies for liability insurance to cover injuries to others and physical damage to your ATV or someone else's property.